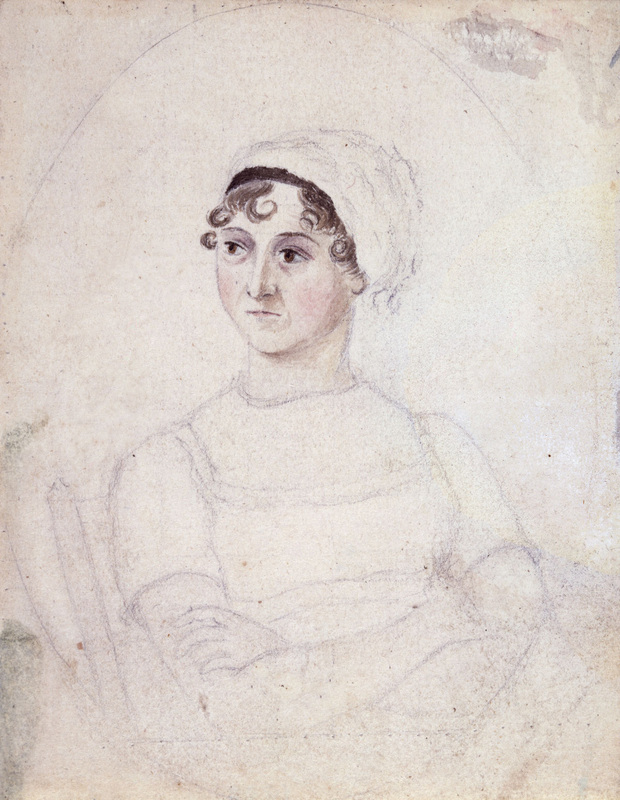 With the publications of ''Sense and Sensibility'' (1811), ''Pride and Prejudice'' (1813), ''Mansfield Park'' (1814) and ''Emma'' (1816), she achieved success as a published writer. She wrote two additional novels, ''Northanger Abbey'' and ''Persuasion'', both published posthumously in 1818, and began another, eventually titled ''Sanditon'', but died before its completion. She also left behind three volumes of juvenile writings in manuscript, a short epistolary novel ''Lady Susan'', and another unfinished novel, ''The Watsons''. Her six full-length novels have rarely been out of print, although they were published anonymously and brought her moderate success and little fame during her lifetime. A significant transition in her posthumous reputation occurred in 1833, when her novels were republished in Richard Bentley's Standard Novels series, illustrated by Ferdinand Pickering, and sold as a set. They gradually gained wider acclaim and popular readership. In 1869, fifty-two years after her death, her nephew's publication of ''A Memoir of Jane Austen'' introduced a compelling version of her writing career and supposedly uneventful life to an eager audience.